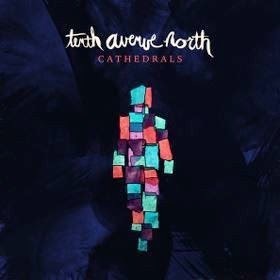 Family Christian has a great offer on the latest release by Tenth Avenue North called Cathedrals. From 12/5-12/24, with coupon, you can get this CD for as low as $6.99. That is a great deal! I love saving money. My favorite song on this CD is No Man Is An Island. To me, the song is about depending on God. No person can battle life alone, hence no man is an island. The song is beautifully written and touches my heart. It reminds you that you are never alone, God is always with you. If you would like to listen to this track or the whole CD click here. With the songs on Cathedrals, Tenth Avenue North encourages us to get off our self-made islands of isolation, to break the chains of shame that have kept us there, and to find communion with God and each other. Tenth Avenue North encourages us to realize God's spirit doesn't dwell in buildings, He dwells in us, for we are His cathedrals. Cathedrals can be purchased at Family Christian stores & online. It would make a perfect stocking stuffer! 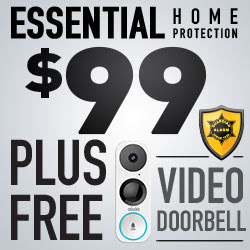 At only $6.99 with catalog coupon, stock up for your whole family. If you didn't get the catalog you can view it online. Use code CYBER for 25% off at checkout.